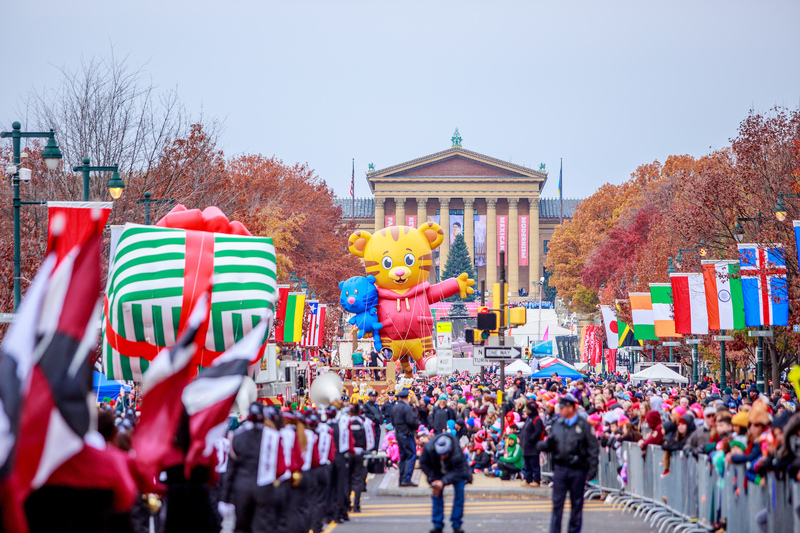 Philadelphia may be more commonly known for its grit than its grandeur, but in the 100 years since it was paved, the Benjamin Franklin Parkway—the stately one-mile boulevard that connects LOVE Park to the Philadelphia Museum of Art—has earned its place as a bona fide Philadelphia cultural icon. 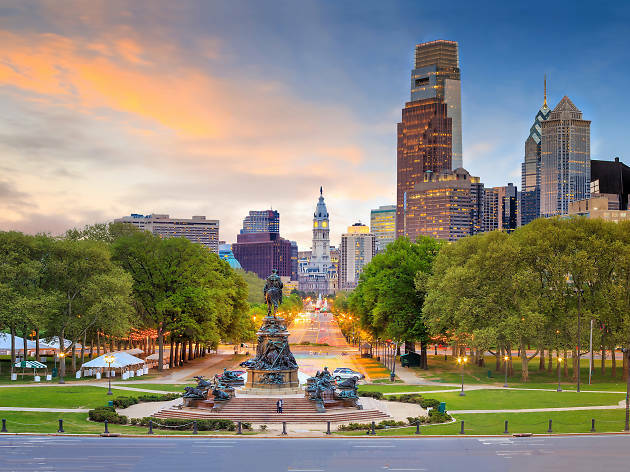 Stroll the length of it on either side to glide past some of the best Philadelphia museums, such as the Franklin Institute, the Barnes Foundation and the Rodin Museum. There is also tons of green and public space, like Logan Square smack in the middle of the boulevard and Sister Cities Park. 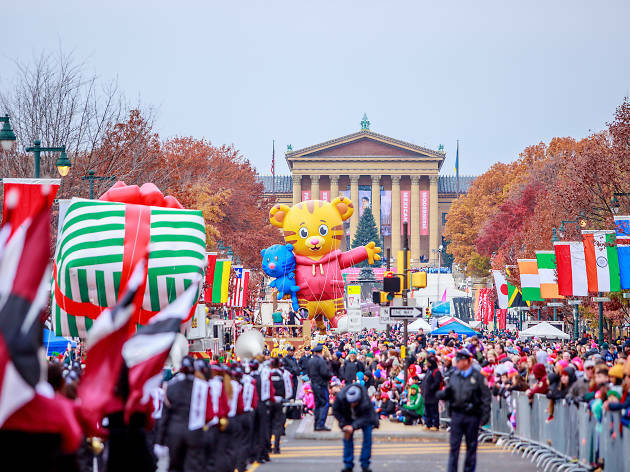 The thoroughfare also hosts major events throughout the year—most notably Jay-Z’s massive Made in America music festival over Labor Day weekend.